Looking for commercial or contract flooring? 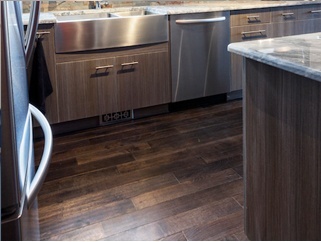 Welcome to the Cambridge Flooring Showroom, Cambridge’s Premier domestic flooring showroom. We are proud to have been serving customers in the Cambridge area since 1996, providing a wide range of quality flooring brands, affordable prices and first-rate customer service. 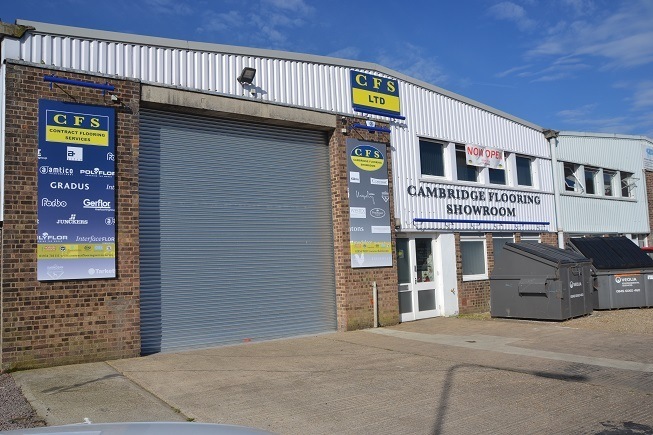 With over 75 years combined experience selling flooring products and installing custom fitted flooring to business and residential customers, Cambridge Flooring Showroom is the place to come when looking for new flooring for your home. We stock samples of high quality flooring for all residential and commercial purposes, from many of the world’s leading manufacturers. In our showroom you will find flooring from the likes of Karndean, Amtico, Brintons, Moduleo, Penthouse, Balterio and many more. With many different competing showrooms in the Cambridge area trying to sell you flooring, why do we feel that Cambridge Flooring Showroom is the only real choice for superb quality residential and commercial flooring? Here are some of the reasons why – but don’t just take our word for it. 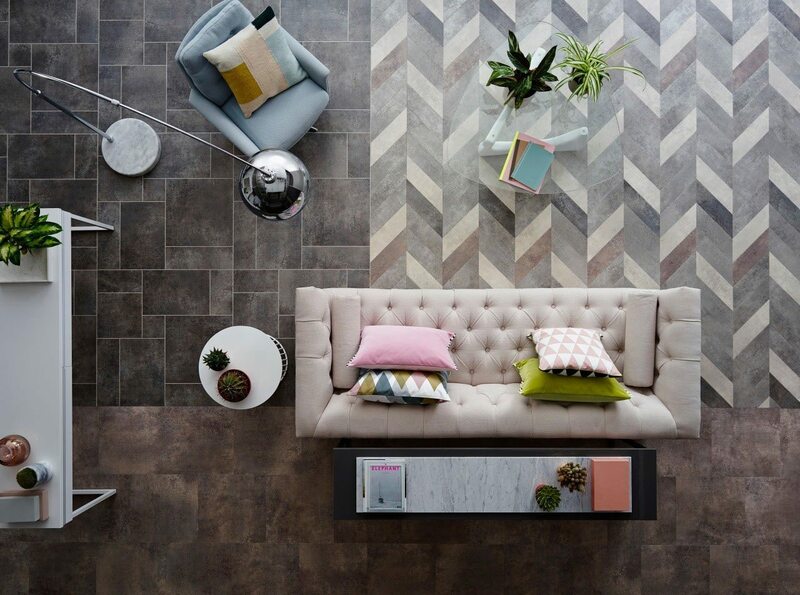 Come along and visit our flooring showroom today and see what options we have available for kitchens, living rooms, bedrooms, bathrooms and much more. 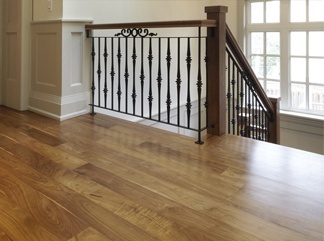 – Most extensive range of residential flooring options in the Cambridge area. – Decades of experience: Friendly, experienced customer service, sales and fitting team – more than 75 years combined experience from the customer service team. – Manufacturers wear and product warranty plus 12-month installation guarantee. – Free flooring care kit with large orders where available. 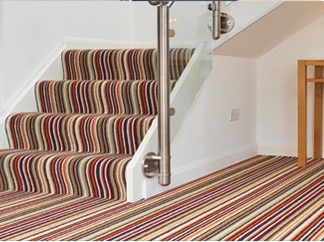 – Home visits and flooring surveys available on request. – All leading manufacturers sampling available. 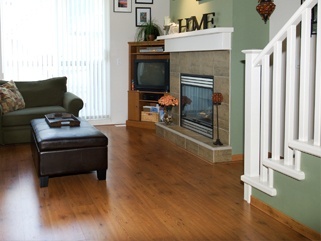 Looking for a home survey and a free estimate on the flooring that is best for you? No problem. We offer all our customers a free home survey service, with no obligations or strings attached. Get in touch today and we will send one of our experienced flooring estimators to your home to survey your floor space and provide you with a competitive quote and consultation. We have a large, welcoming showroom conveniently situated within a few miles of Cambridge city centre. Our residential flooring showroom is located at Bar Hill, within easy reach of Cambridge and the surrounding towns and villages. The showroom is open every day from 10 AM to 5 PM Monday to Friday. And 10am to 3pm on Saturdays and bank holiday weekends. Looking for contract flooring services or commercial flooring? Our sister company Contract Flooring Services Ltd has been in business since 1996 providing durable and attractive flooring for business premises in the East Anglia area. We offer a wide range of flooring options at fair prices, and bespoke fitting service tailored to the needs of local businesses. 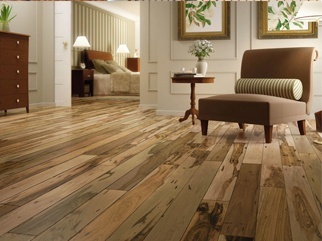 Contract Flooring Services has its own specialised business website. Click this link to visit the website and find out more about our contract flooring services.